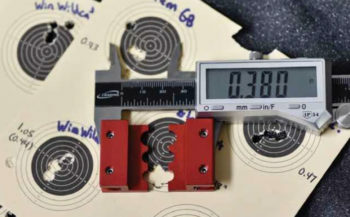 Lowell Strauss from the Canadian Firearms Journal reviews the LA101 Crossover. 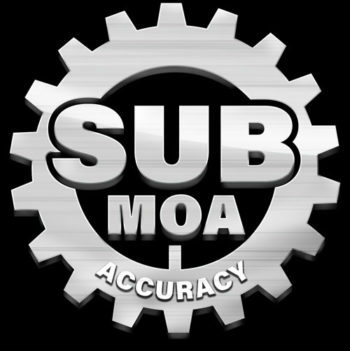 All Lithgow Arms Bolt Action Rifles Are Now Guaranteed To Shoot Sub-MOA Groups Out Of The Box. 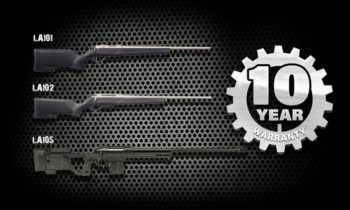 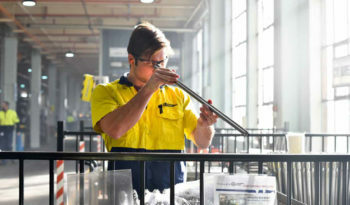 Owners of Lithgow Arms rifles now receive Australia’s best warranty, backed by Australia’s best customer service. 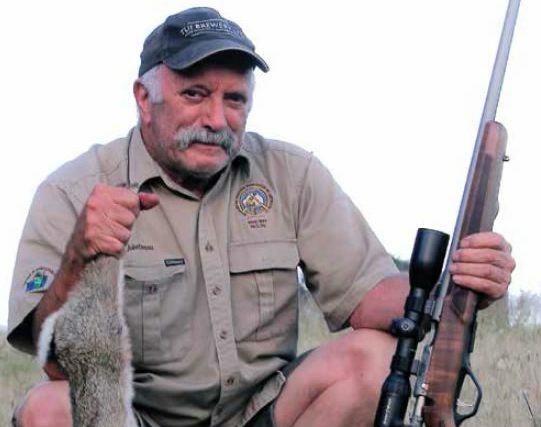 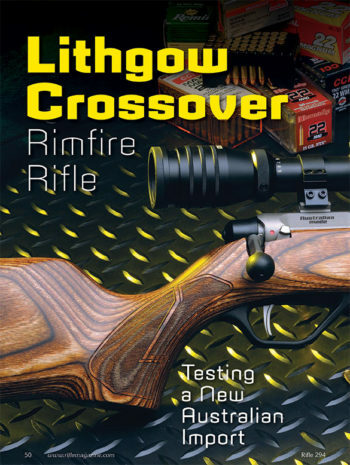 Click the link below to read Australian Hunter review of the Lithgow Arms LA101 CrossOver.